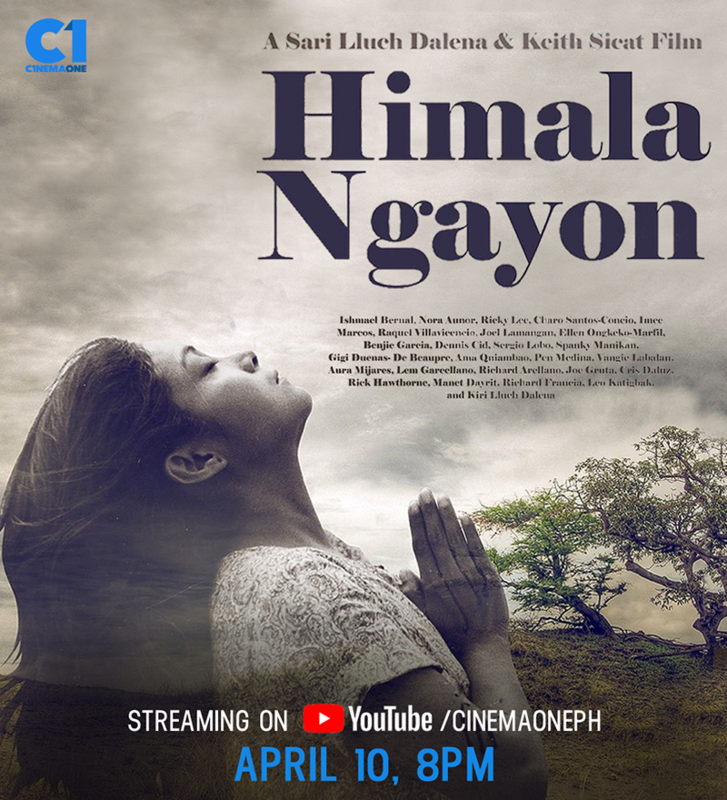 Revisit one of the well-loved Filipino classics in the full-length documentary “Himala Ngayon,” streaming starting Wednesday (April 10) on Cinema One’s YouTube channel. 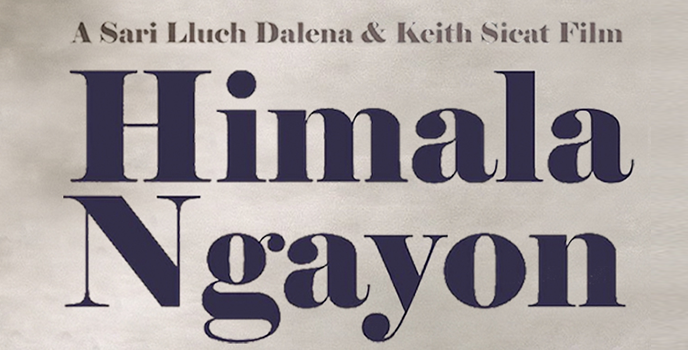 Sari Lluch Dalena and Keith Sicat’s “Himala Ngayon” was first released in 2012, a docu on what went on behind the making of the iconic Ishmael Bernal film “Himala,” one of the main features in 1982’s Metro Manila Film Festival. Among those featured in the docu who shared their experience during “Himala” filming were Nora Aunor, Charo Santos, Joel Lamangan, Racquel Villavicencio, Ricky Lee, Ellen Ongkeko, Spanky Manikan, Gigi Dueñas, Ama Quiambao, Pen Medina, Vangie Labalan, Joe Gruta, Manet Dayrit, Leo Katigbak, Kiri Dalena, Benji Garcia, the late Ishmael Bernal, and many more. “Himala Ngayon” also showcases the sites where the film was shot. “It shows Sari’s sister Kiri go back to the sites where the movie was filmed and shows how they look now: the house where the “tourists” used to stay, the dorm of the cast and crew — even the swimming pool where they used to unwind after a day’s work — and the site where the virgin appears to Elsa [Nora]. . .,” added Susan. Discover why Bernal’s masterpiece is considered one of the best Filipino films ever made in “Himala Ngayon,” streaming on youtube.com/CinemaOnePH starting April 10 (Wednesday) at 8pm.